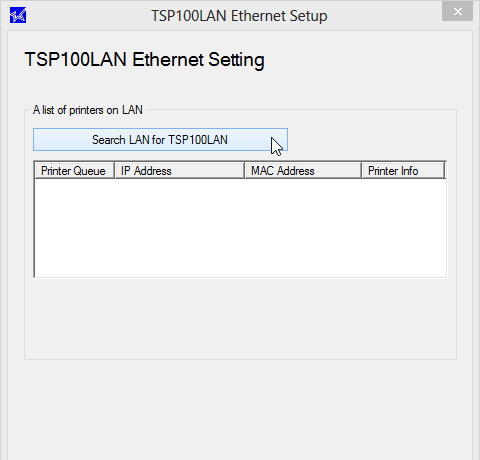 Setting up your PC Hardware Bundle – How can we help? Before you get started you'll first need to make sure you have all the peripherals needed for setting up your hardware on your PC. 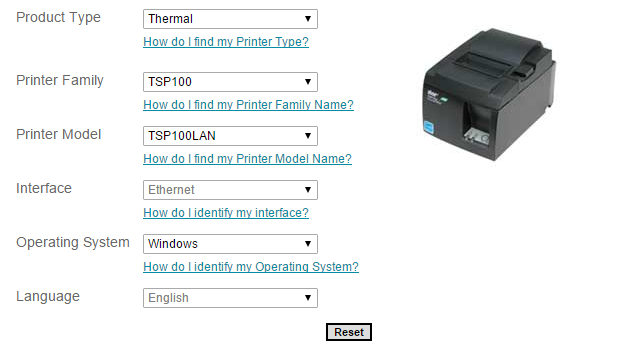 First things first, you'll want to set up your Honeywell USB scanner. This is super easy and should work straight out of the box. 3. 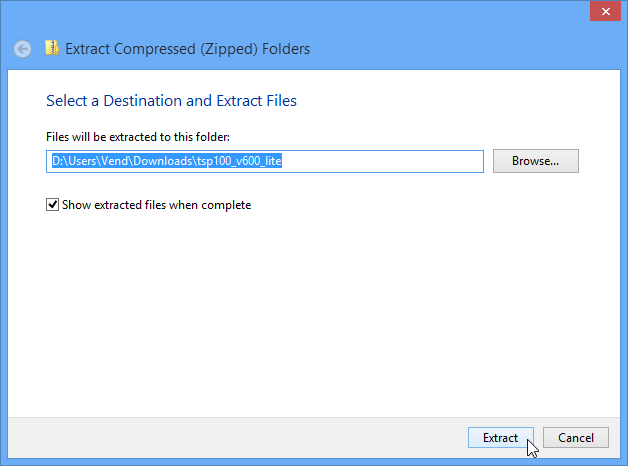 After extracting the file, a folder will open. 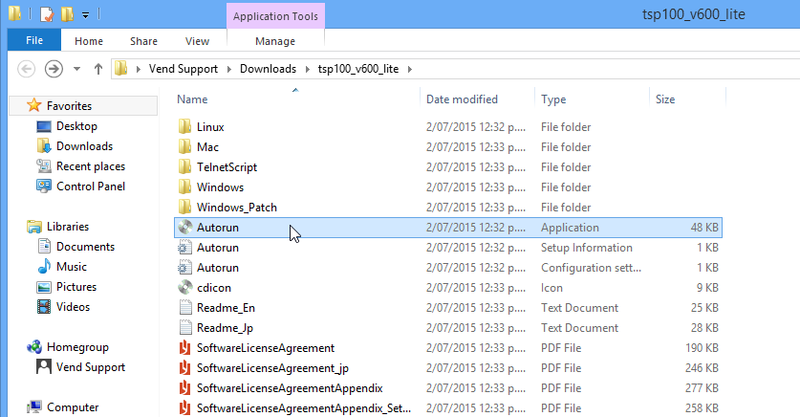 Double click on 'Autorun' and follow the installiation guide instructions. 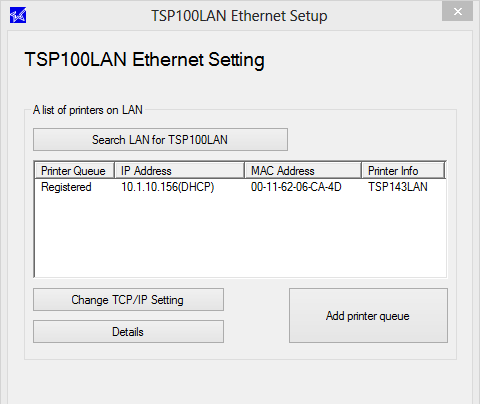 First select 'Search LAN for TSP100LAN'. 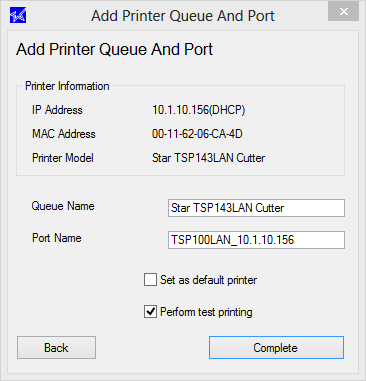 Once you're happy with these settings, tick perform test printing and click 'Complete'. 3. 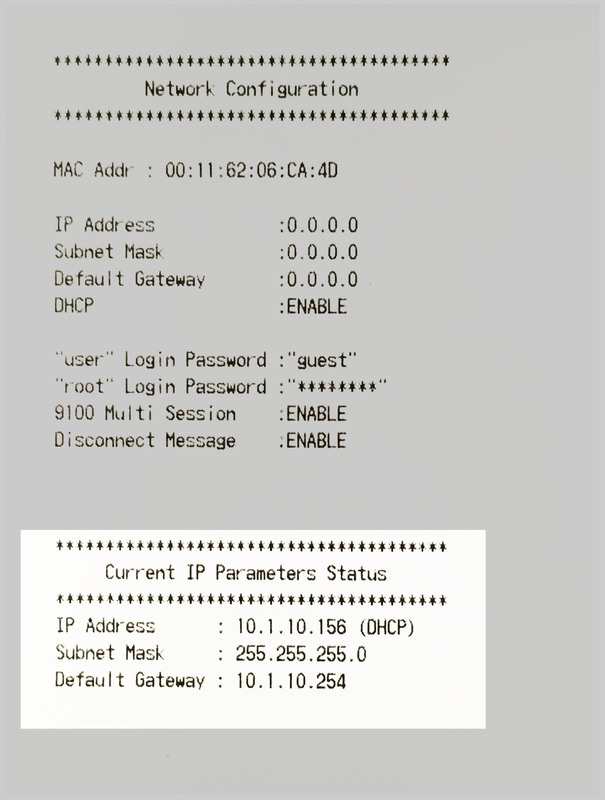 Pick the receipt template you’d like to use and click 'print'. 2. 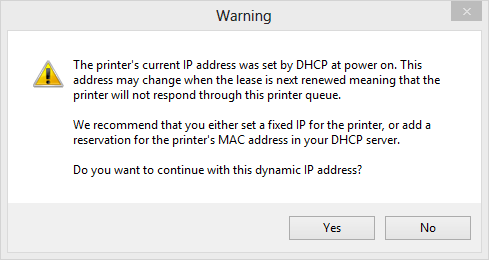 Next, head to your 'devices and printers' window on your computer. 4. Once in here change the Peripheral Unit Type to 'Cash Drawer' and set the Unit 1 and 2 options to 'Document Bottom'. 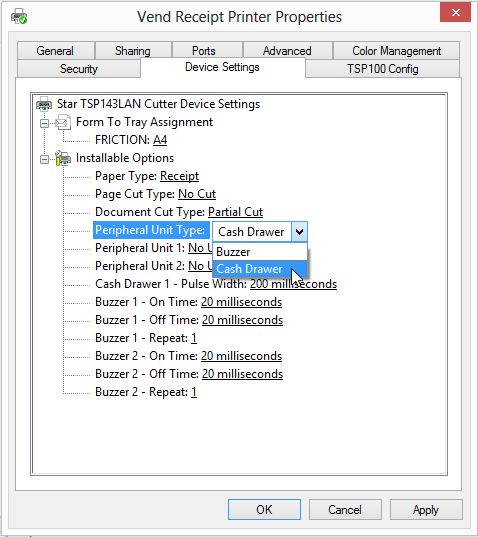 You should now be setup with your Scanner, Printer and Cash Drawer!